You know what? 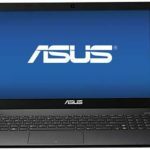 BestBuy.com now has a sale on Asus X501A-SI30302Q 15.6″ Laptop w/ Intel Core i3-3120M, 4GB DDR3 RAM, 500GB HDD, Windows 8 for just $369.99 + free shipping. 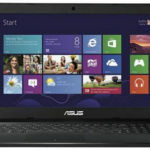 This is now the best price we could find for this Asus laptop, so I can say it's a good deal. 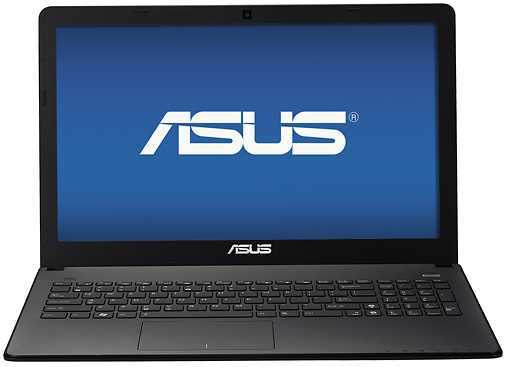 The Asus X501A-SI30302Q is not a powerful laptop for advanced users, but it's good enough for our daily basic use. 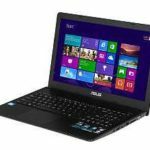 It features a 3rd Gen Intel® Core™ i3-3120M processor with 3MB L3 cache and 2.5GHz processor speed, a 4GB DDR3 RAM which is expandable to 8GB, a 500GB hard drive (5400 rpm), and a 15.6″ LED-backlit TFT-LCD high-definition widescreen display w1366 x 768 resolution showcases movies and games in brilliant clarity. Other features include: Facial recognition, UMA graphics, HDMI output, Built-in 1.0MP webcam and microphone, Multiformat media reader, 802.11n WLAN, 1 USB 3.0 and 1 USB 2.0 port, and more. 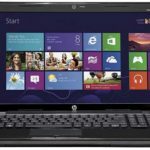 The laptop get Windows 8 64-bit operating system preinstalled. 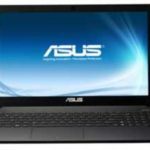 So if you don't want to spend much money on a notebook, the Asus X501A-SI30302Q could be a perfect choice now. What do you say?